The last place on earth where critically endangered Sumatran tigers, rhinos, sun bears, elephants and orangutans are found together in one forest is under threat from mining, logging and palm oil companies. Conservation groups are fighting a spatial plan drawn-up by the provincial Aceh government that is currently being evaluated by the central Indonesian government which would strip protection from a vast area of the prized 2.2m hectare Leuser Ecosystem, located on the island of Sumatra. Environmentalists have stated that if the Indonesian central government approves Aceh’s spatial plan, the Sumatran elephant, tiger, rhino and orangutan will be pushed to extinction. Alarmingly, Western Australia-based mining firm Prosperity Resources has already been granted a 41,000-hectare area to explore for gold and copper on the edge of the Leuser Ecosystem. Furthermore, an Aceh-based environmental campaigner said that Prosperity Resources and Canadian firm East Asia Minerals were actively lobbying the Aceh government to open up more protected areas. The Leuser Ecosystem is home to the densest population of orangutans remaining anywhere in the world and is the only place where orangutans, tigers, elephants, rhinos and sun bears live in the same forest together. More long-term economic benefits would be found through sustainable industries such as tourism and education. 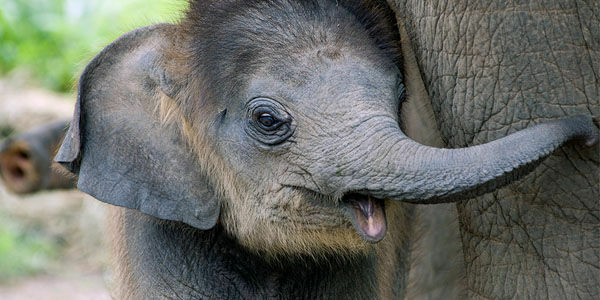 Please sign the petition and ask the government of Indonesia to protect the Leuser Ecosystem.